Google protects Leftists, as people have proven time and again. I recall the time when somebody searched, “Hillary Clinton is…”. Keep in mind at the time, Clinton was embroiled in a variety of controversies. Benghazi was still on the hearts and minds of many. However, the big issues were around her unauthorized email server. 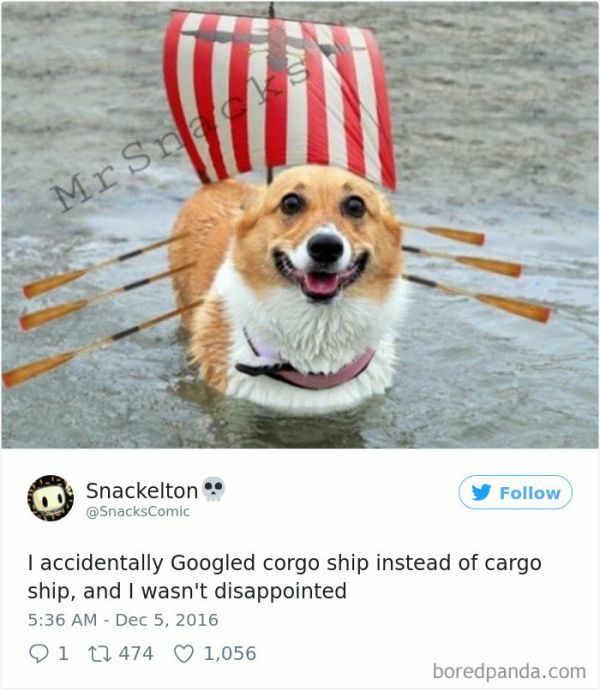 Nevertheless, with Google searches, things like “winning” and “awesome” popped up. Other search engines weren’t quite so kind. Yahoo offered up descriptions like liar, criminal, evil, and crook to name a few. Bing was worse, adding adjectives to a couple, like filthy liar and lying crook. Interestingly, on both search non-Google search engines, there was nothing complimentary about Hillary Clinton, not even “mother”. America knew that Google stacked the deck in Clinton’s favor. So when I ran across a story about mistypes on Google searches, I got curious. 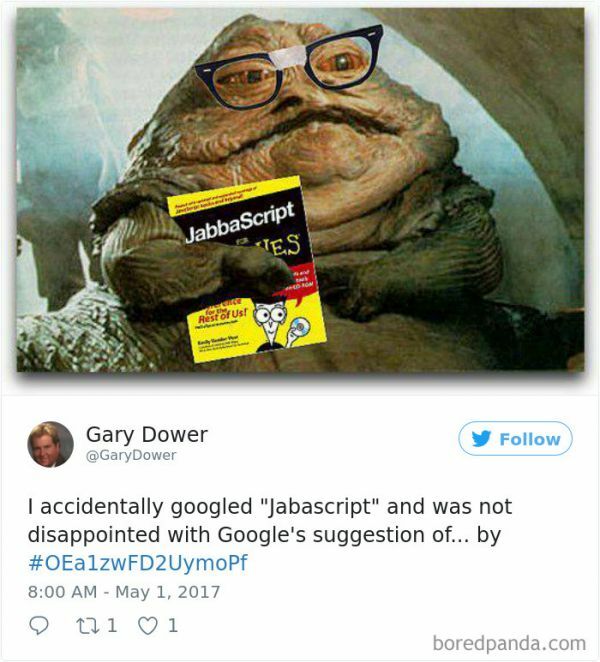 Usually when you mistype something on Google, you either get results that have nothing to do with what you’re looking for or Google will auto-correct your search. 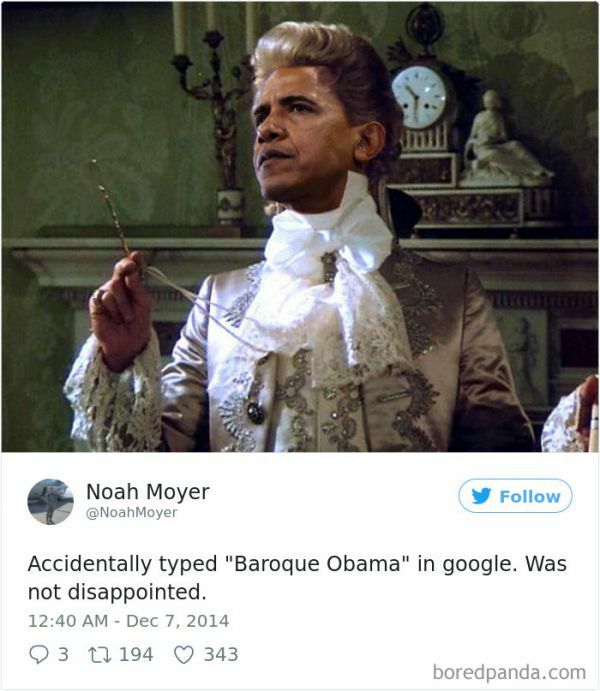 But sometimes a mistaken search can give you results better than what you were hoping to find -for example, when you look for Baroque Obama. 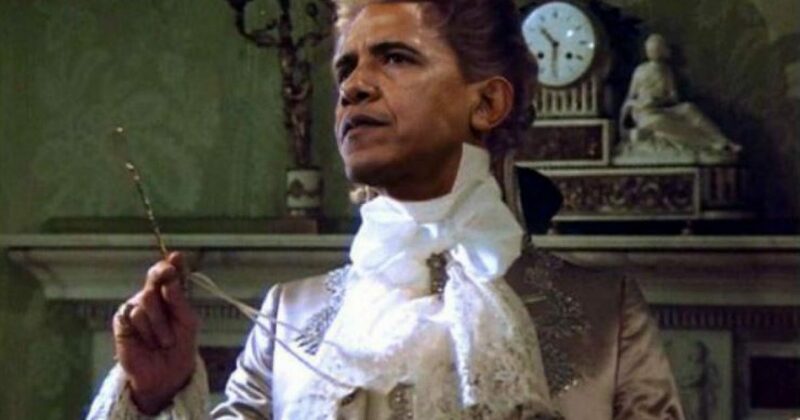 I picture more of a “broke” Obama. I searched this “broke Obama” and got nothing. He’s obviously not broke, financially or otherwise. 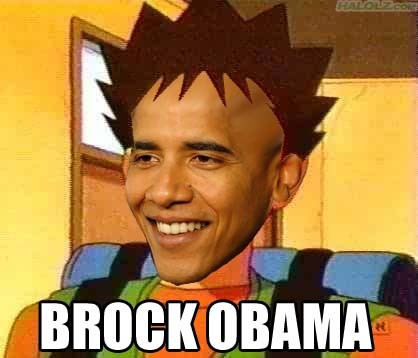 I did get Brock Obama. The others are pretty self-explanatory. Remember when Hillary Clinton appeared to be dying on the campaign? She passed out, and only the Secret Service kept her from bailing completely. 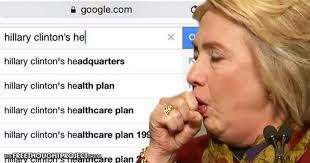 Check out how Google reported Clinton’s health issues. The woman knocked on death’s door, and all they would pull up was headquarters and health-related information unrelated to Hillary Clinton. 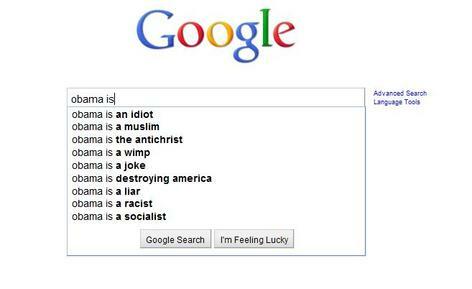 It appears however that Google may have gotten things right towards the end of Obama’s presidency.